3 Most Popular Recipes for October – What's for Dinner Moms? 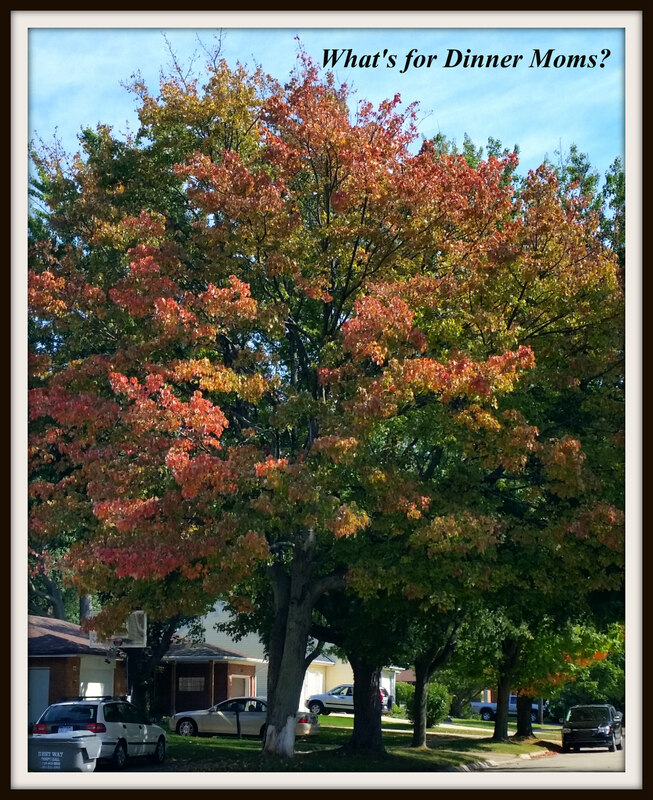 Can you believe it is already the last weekend in October? I swear the time continuum is getting faster and faster. Only two more months to 2018! Eek! This month fall recipes were at the top of my most popular posts. 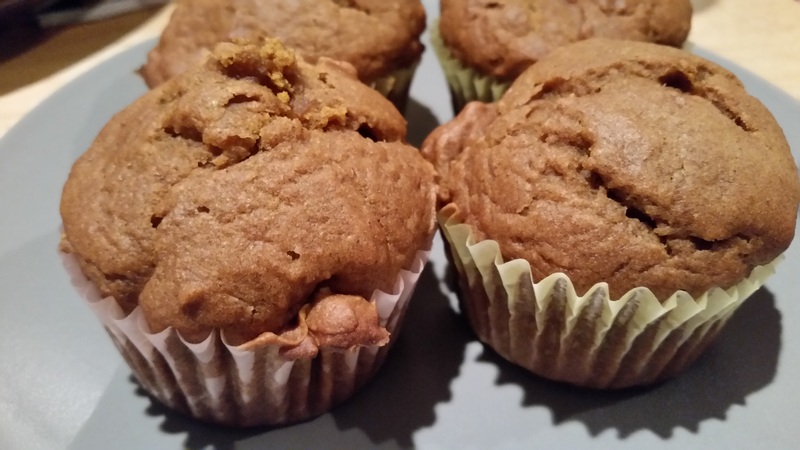 These muffins hit the perfect notes for a delicious fall breakfast or midday snack. They had enough pumpkin to be flavorful but not overpowering. They had a delicate texture that was perfect for breakfast. This is a great recipe for a busy night. You can let the chicken cook all day in the slow cooker then just fry up the tortillas just before serving. 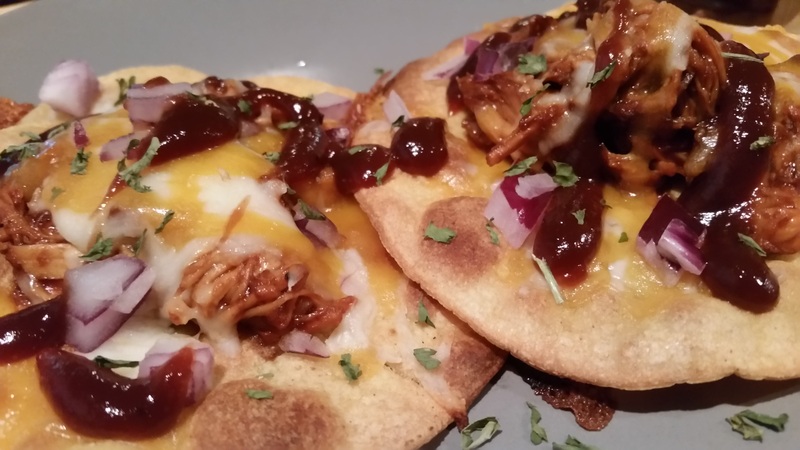 These crispy little tortillas are delicious with the BBQ chicken, red onions, cheddar cheese, and a drizzle of BBQ sauce. Yum! This sandwich screams fall! 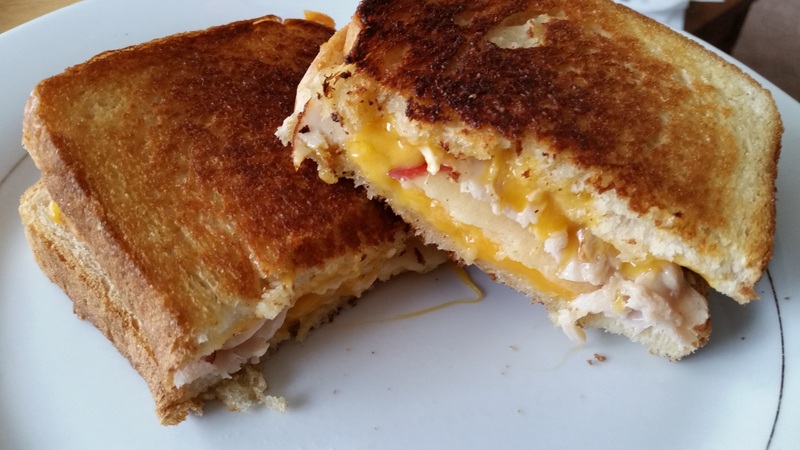 The apple and cheddar cheese play perfectly off each other while the turkey adds a bit of heft to the sandwich. Cooked slowly over medium-low to low heat this sandwich browns up perfectly with a crispy outside and a perfectly melted inside. Delicious! Hope you enjoy one or all of them. And remember to make them your own! Add more of the things your family likes or take out the things they don’t. It is okay to change spices too. Have fun and create a delicious meal that is perfect for your family! Previous Post No!!!! It’s too Early! It certainly has, Lynn! Thank you so much! Three wonderful recipes and they look very tasty (especially those tostadas). Thank you, Sylvester! Those are yummy! You’re welcome and thank you for all the nice recipes! You are so sweet and kind. Thanks. Glad you posted these. Somehow I missed them. Yum, yum, and yum! Thank you! Glad you saw them!